Disney earned praise from “Mulan” fans on Wednesday for casting Chinese star Liu Yifei as the titular woman warrior in Niki Caro’s upcoming remake, bringing an actress known throughout China into the spotlight in America. 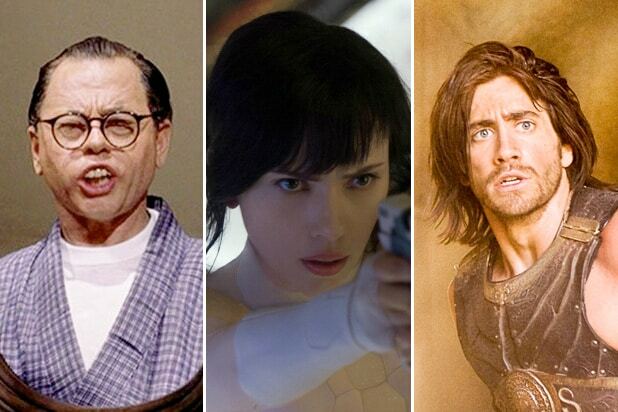 The good news comes in the wake of films like “Ghost In The Shell” and “Death Note” having come under fire for casting white actors in roles that were originally written for Asians. 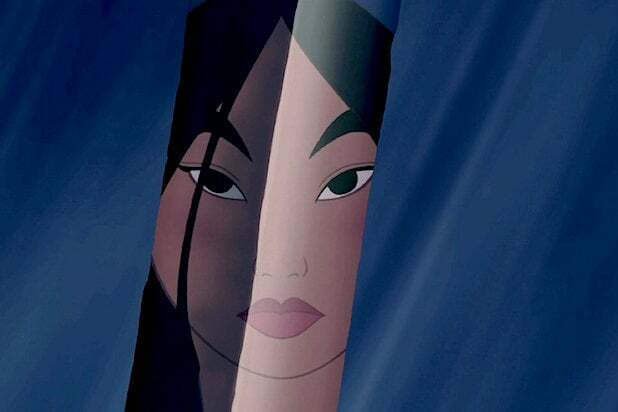 Last year, an anonymous letter posted to the website Angry Asian Man claimed that a spec script for the remake rewrote the story to feature a white European trader who falls in love with Mulan. The letter prompted an internet outcry urging Disney to not force white characters into the film. Disney has made good on that promise with Yifei, an actress who is a major star in China and has also starred in English films such as “The Forbidden Kingdom” and “Outcast.” And that’s not the only remake Disney is making that is taking steps to avoid whitewashing. The majority of the characters in Jon Favreau’s remake of “The Lion King” are being played by black actors, including Simba and all the members of his pride. See some of the reactions to the “Mulan” announcement below. Oh my god im in actualtears. They did amazingly and casted someone Chinese. We have a Mulan. She’s here and she’s beautiful. i am genuinely surprised they cast an actual chinese woman to play mulan. genuinely. that’s how abysmal this industry is for asian talent.